The Tennis Center features 9 newly reconditioned Har-Tru courts. The tennis season at this iconic location begins in early April and weather permitting, runs through November. A full range of adult and junior programs are available to our members led by our certified instructors. Our landmark tennis house features a Pro-Shop with on-site stringing and a spacious outdoor seating area. 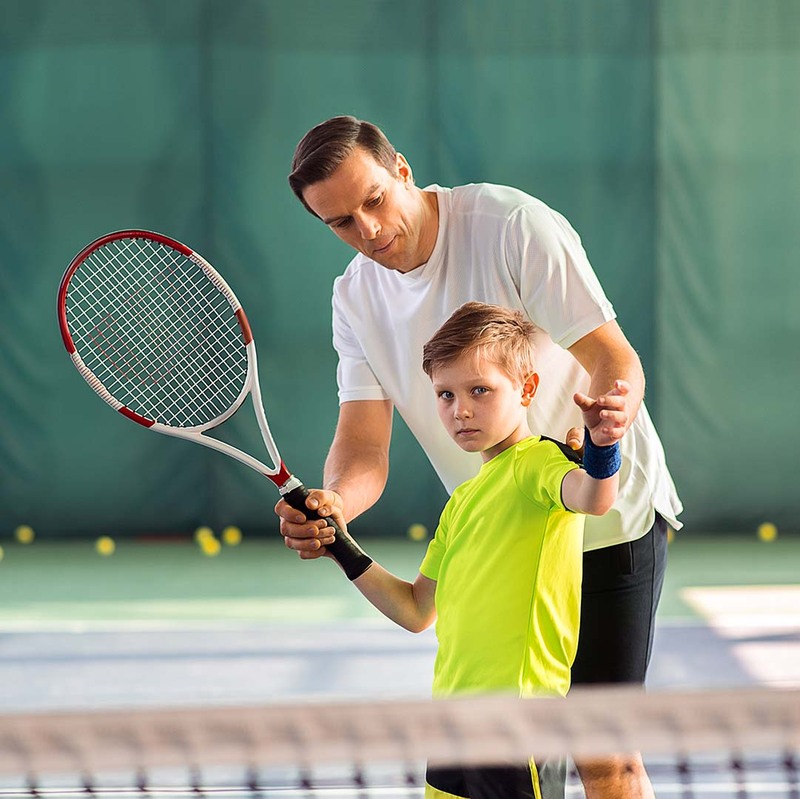 We offer private and semi-private lessons for players of all ages and levels. Our adult group clinics and cardio tennis are fun and challenging. The junior development program is for children ages 6 to 16 of all levels and our Tiny Tots program is designed for ages 4 to 7.